Enjoy the newly designed and highly addictive ‘crazy tap the frog’ game. Watch your step, waterfall jumping is super exciting! 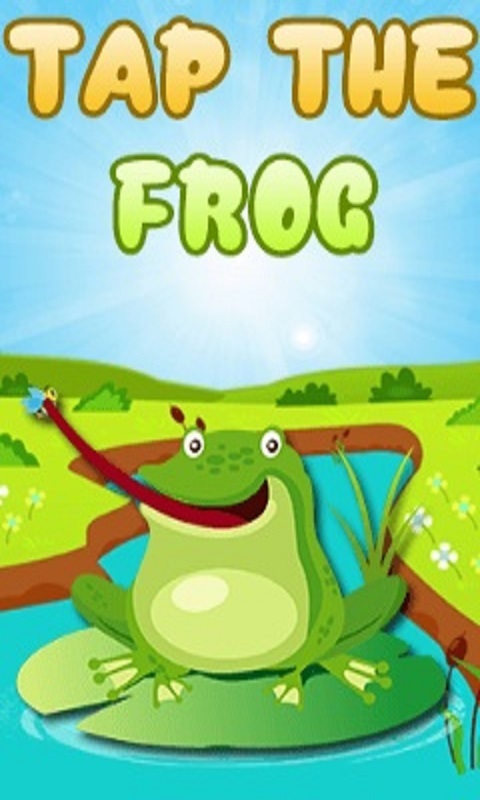 A fun loving game with addictive frog journey is full of thrills and excitement. Features:- - Simple and effective controls - Neat Game play - Beautiful sound and amazing track Download this FREE Java app.